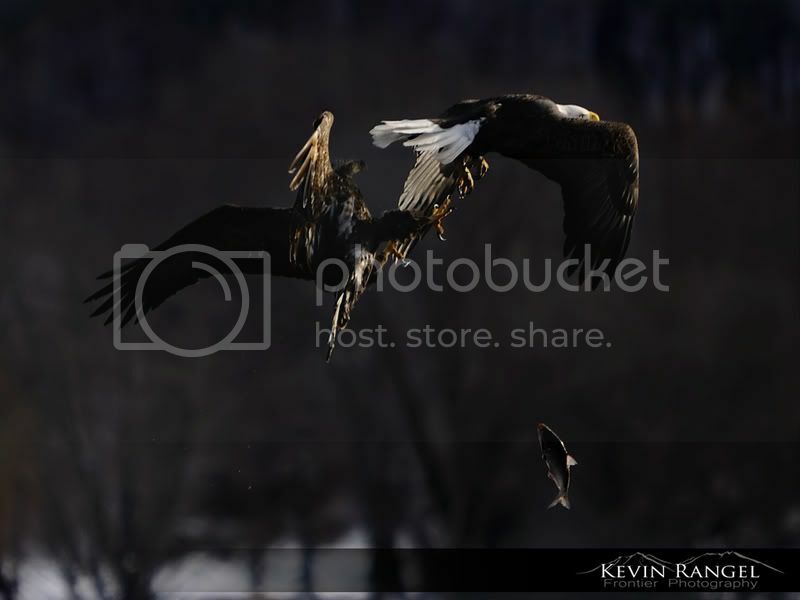 Every year between the middle of December until early February the North American Bald Eagle migrates to the Quad Cities area from northern Wisconsin, Minnesota and Canada. During this time you can travel along the river and constantly see these magnificant raptors. When the river freezes, the best places are near the lock and dams where the water is open. 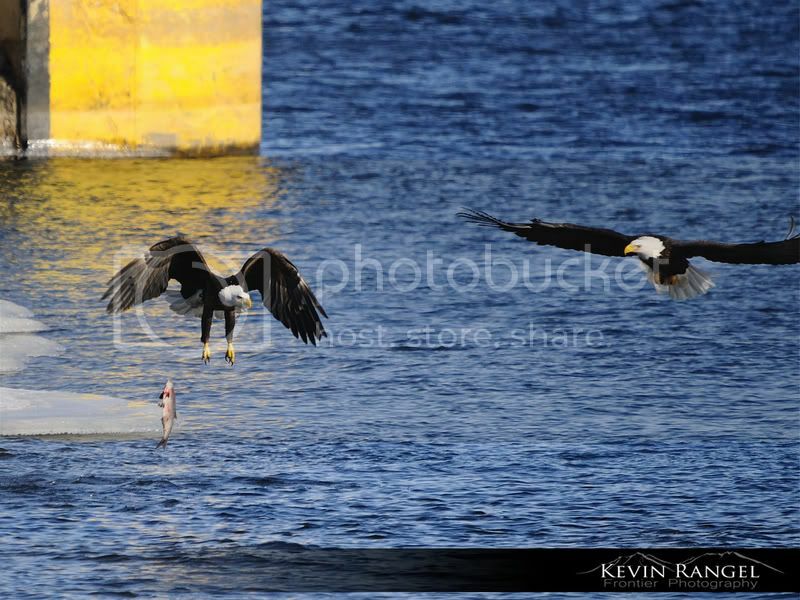 I especially like to hang out just west of Lock and Dam 15 & 14 on the Iowa side of the river. 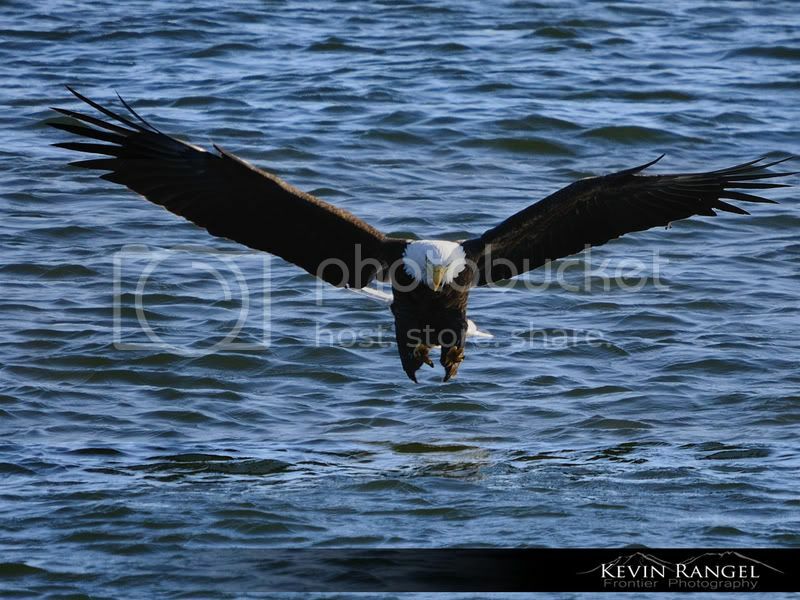 It is here you can see sometimes hundreds of bald eagles hovering over the river or roosting in the trees. 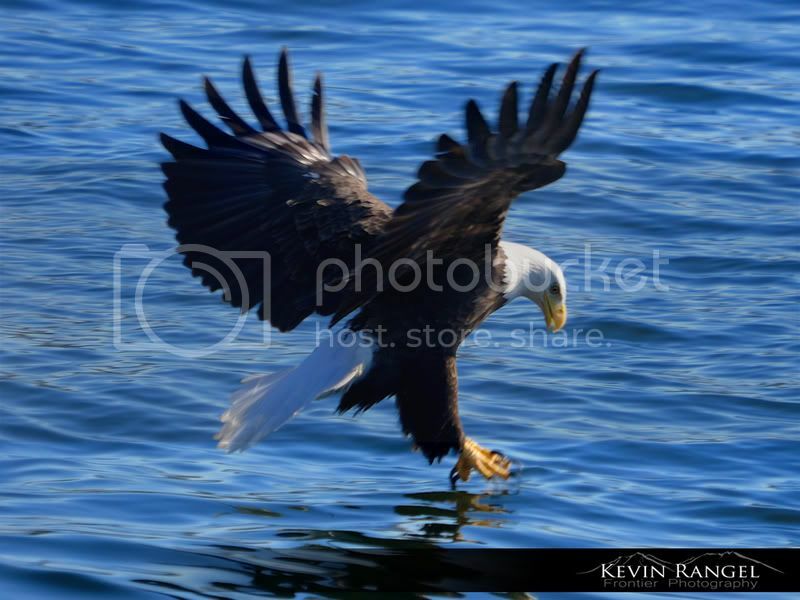 At any time you will see between 1 and several hundred eagles flying over the water. Most of the time a few of them will be flying circular patterns and diving for fish. If you are lucky to see them approach you at a close distance, they will look at you intently as shown by the image below. 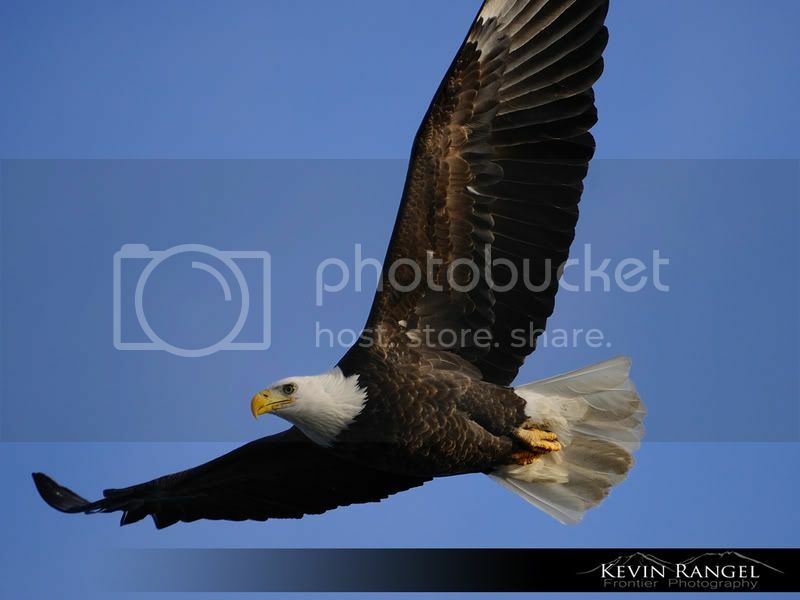 It is said that a bald eagle can read a newspaper from 100 yards away. As they glide effortlessly using the wind, they constantly scan the water looking for an unlucky fish. Once they locate their prey, the wings fold back as their feet retract like a landing gear on an aircraft and they twist their body to dive. 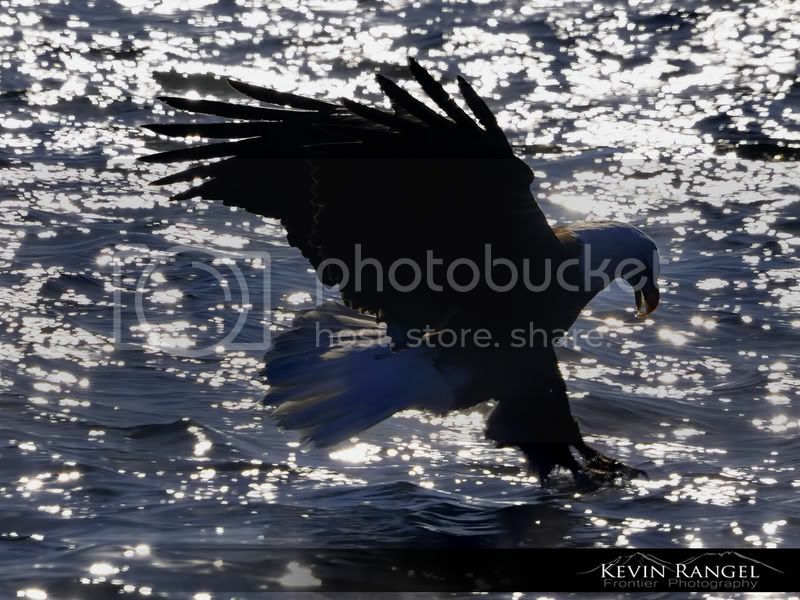 Just extenze testimonials before hitting the water they flare their wings to stop in midair just as their razor sharp talons dip into the water to grab the unsuspecting fish. 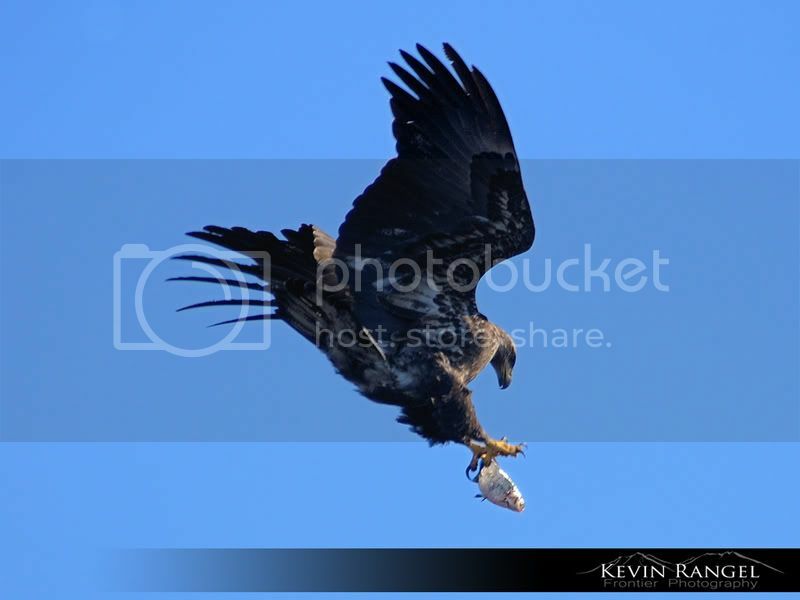 Although not all attempts are successful, when you can see them catch one, it is quite rewarding.ÃÂ And when the skies getÃÂ crowded and food scarce, the eagles will intimidate othersÃÂ to lose their catch so that they can try and snag it away. SomeÃÂ even in mid-flight! Now I realize most of you do not want winter to set it and you will most likely disagree with me, but I cant wait for the river to freeze. Although I will say this, taking excellent pictures did not happen for me overnight. And even a single day’s work may last 4 hours or more with 300-700 shots taken and only 30 or so actually making the cut.ÃÂ Also, when temperatures fall below zero, you need to protect yourself from frost-bite. I always dress in layers including my socks. Then I have snow overalls, a parka and a layer of all-weather gloves with another layer of wool mittons while I am idle. On blustery days, I will wear a pair of ski goggles. And while some photographers come out and shoot maybe 30 minutes or so during very cold conditions, I can be out there for hours. 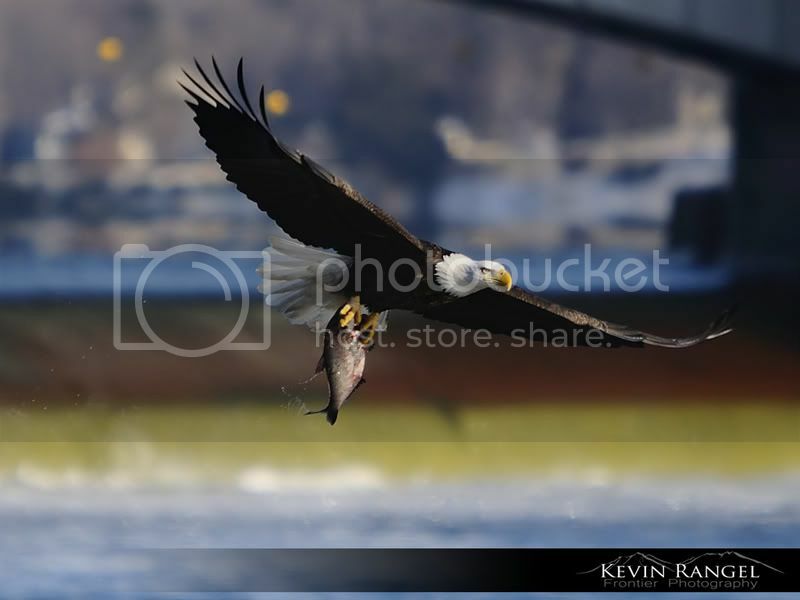 These are stunning photos, Kevin! 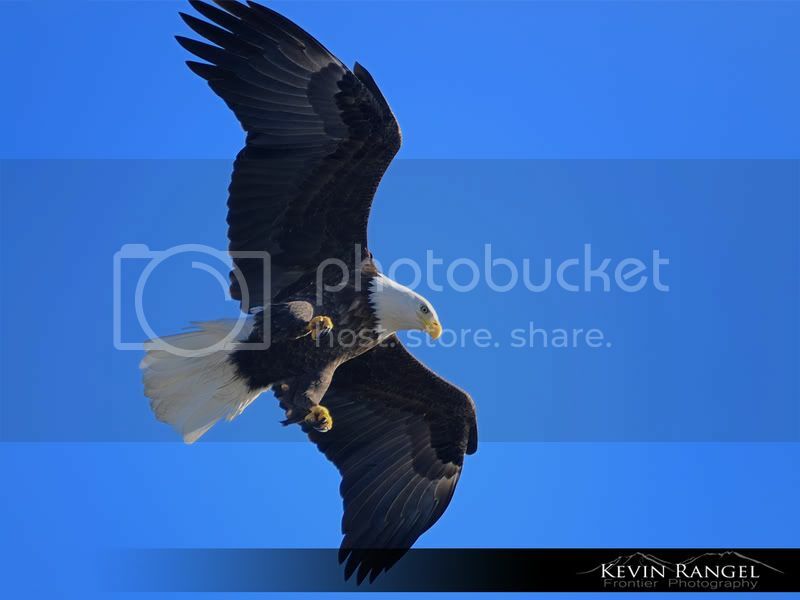 The bald eagle is a magnificent bird.